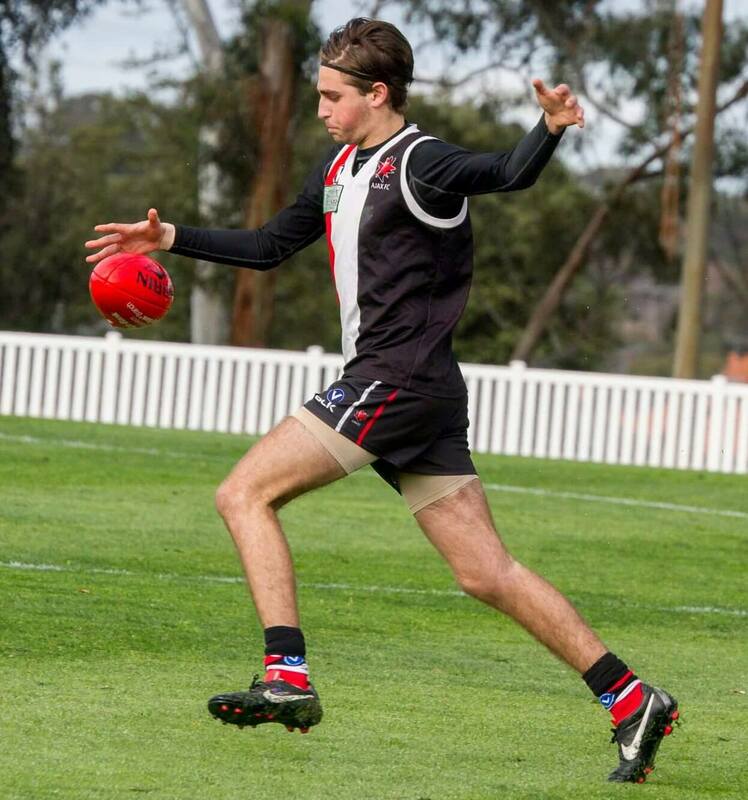 A heart-stopping finish to a cracking contest saw AJAX's Under-19s hold off Preston Bullants to win the Section 4 Preliminary Final by eight points on Saturday at Garvey Oval. AJAX led all day as they battled a tough opposition who had trumped them twice already this year. The Jackas started strongly but an inaccurate 2.6 to 0.2 kept the Bullants in the game at quarter time. 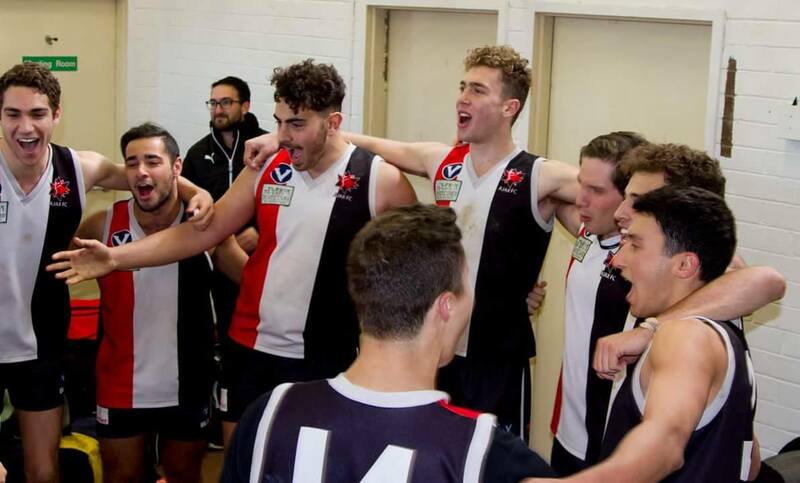 A typically measured and vocal address from Coach Ash Shenker proved the catalyst for a consistent effort in the third term as the Jackas kept Preston goalless and extended the margin at three-quarter time to 16 points. Despite conceding two goals to one in a tense final term, the 19s were able to keep their opposition at bay to record a memorable victory. Midfielders Charlie Hamilton, Ben De Winter and Mikey Alter put in fantastic performances, whilst ruckman Adam Rushford toiled hard all day. "It was a brave performance from the boys, who I'm sure were having flashbacks of Preston beating us twice this year," Coach Ash Shenker told the AJN. The Jackas now face the almighty task of toppling their nemesis Old Haileybury in the big dance on Sunday. 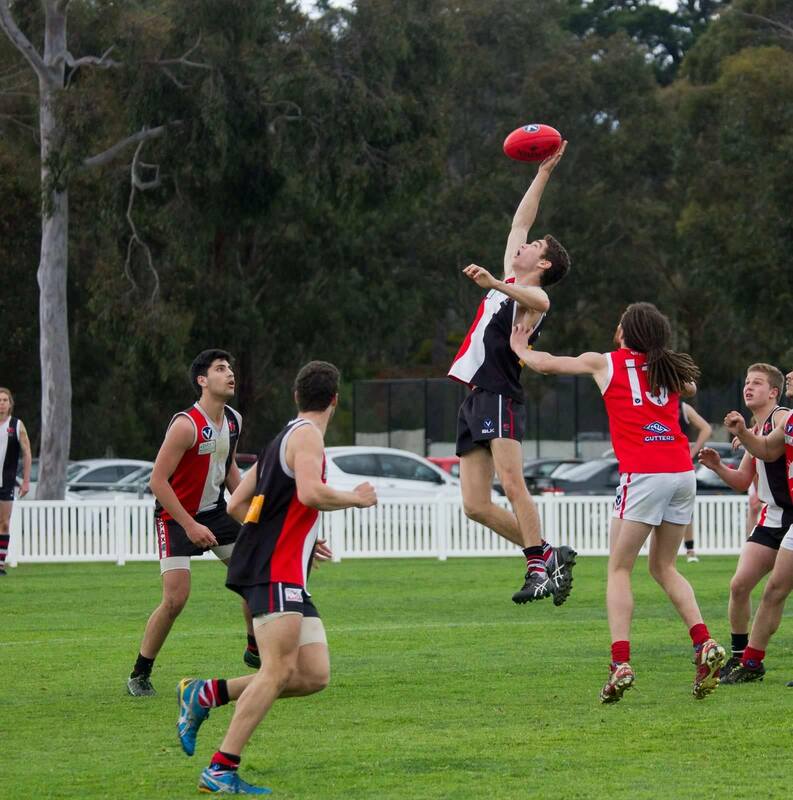 The Bloods were the top-team this year and won three out of the four encounters against the 19s this season. Captain Adam Sekler previewed Sunday's Grand Final with J-Air Radio's 'On the Ball'. Listen here. "We really back ourselves in against Haileybury this week. It's grand final day, absolutely anything can happen and we take confidence out of the fact that we got them in round 1 and pushed them to 3/4 time in the Semi-Final,” Shenker said. Reece Israel (24 goals) and Ryan Kagan (15) will be key to the Jackas’ chances on Sunday with dangerous forwards Brent Shapiro and Ben Schwartz out injured. After failing to field a team last year, the 2016 side is the first since 2013 to make the Grand Final. The match will commence at 9.15am this Sunday at Trevor Barker Beach Oval, Sandringham.